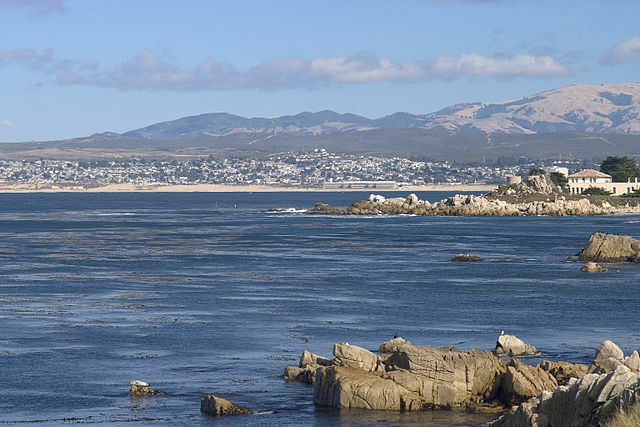 The Monterey Peninsula is a terrific destination for a romantic weekend or exciting adventure. There are so many year-round activities, that you’re limited only by your time and sense of adventure. 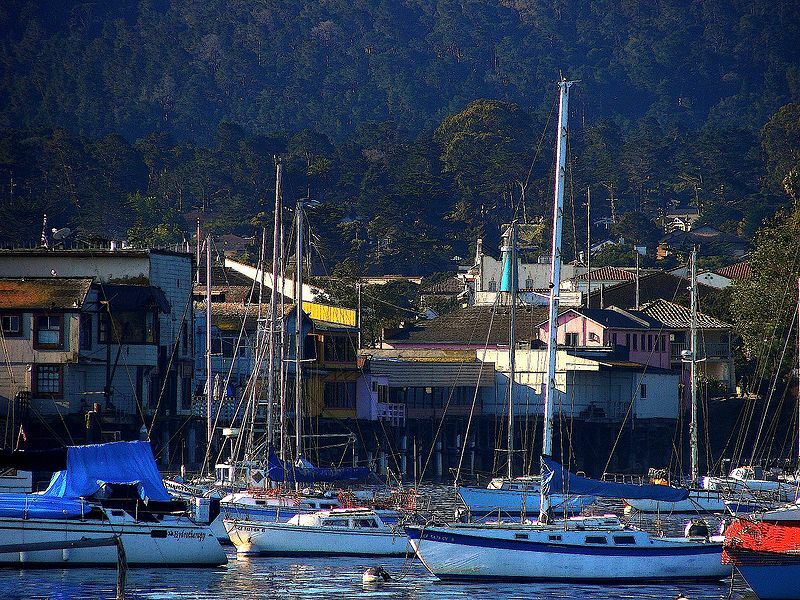 From historic adobes and landmarks to Fisherman’s Wharf and the Monterey Bay Aquarium, Monterey has something for everyone. 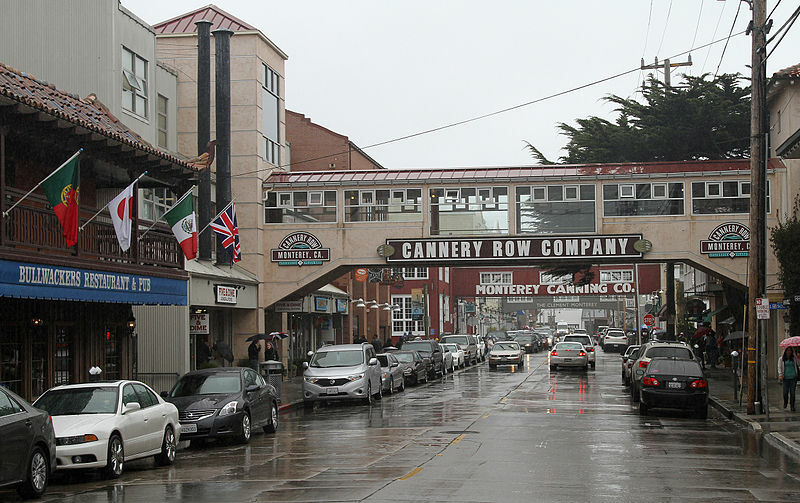 Visit Steinbeck’s Cannery Row, Colton Hall and the Monterey Museum of Art. 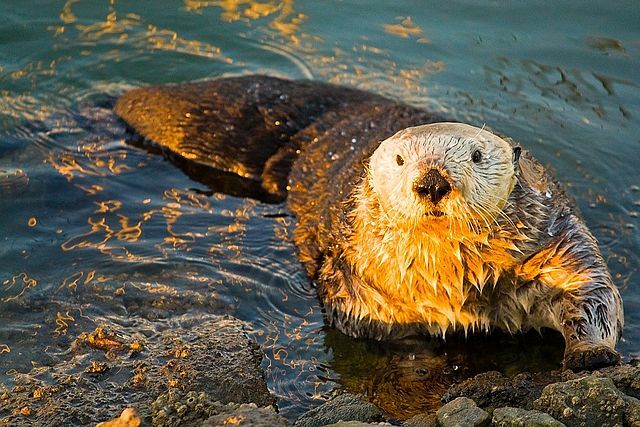 Stroll the recreational trail along the coast or see the wildlife close-up on a kayak adventure on the Bay. Discover nature’s treasures on the magnificent 17-Mile Drive at Pebble Beach. As you wend your way deep into the majesty of the 5,000-acre Del Monte Forest, You will quickly feel the magic of this legendary scenic tour. Home to the Lone Cypress, Seal and Bird Rocks, Fanshell Beach, Point Joe, and the colliding currents of The Restless Sea, you’ll travel this showcase with a sense of awe for what nature has created. Quaint Carmel-by-the-Sea boasts Point Lobos, Carmel and Lagoon Beaches, Ocean Avenue, The Tor House, Carmel Mission, and a variety of art and photography galleries. When in Pacific Grove don’t forget to check out the Monarch butterflies which make PG home for the winter, Asilomar State Beach, historic bed and breakfast inns, Lover’s Point and the Pacific Grove Museum of Natural History. Carmel Valley is home to many wineries, farms, ranches and the beautiful Garland Ranch Regional Park. And don’t miss Big Sur with its Esalen Institute, Henry Miller Memorial Library, Point Sur Lighthouse, camping, hiking, beautiful redwood groves and excellent whale-watching. Explore the Salinas Valley, Steinbeck’s “Valley of the World.” This fertile agricultural region is home to the National Steinbeck Center, the Steinbeck House, Wild Things, The Farm, the California Rodeo and award winning wineries. In its early days, Monterey was the Capital of the Spanish territory of California, and the first capital of the state of California. The City has passionately restored many of its historic buildings and Spanish Adobes. A great walking tour of these buildings, the Path of History, takes you all around Old Monterey. 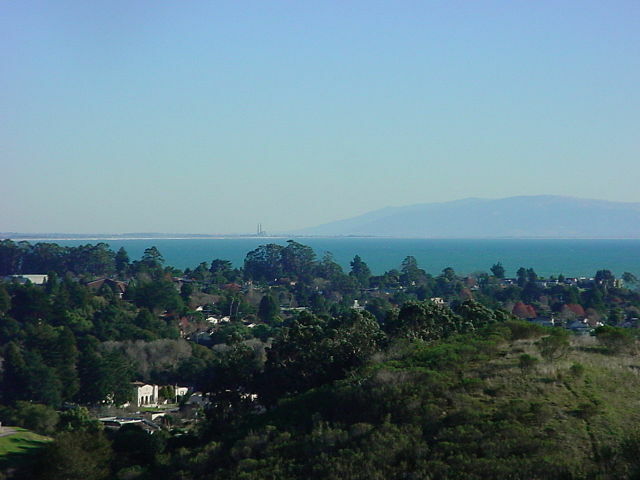 The Bay, filled with fishing boats, sail boats and sea otters, is the natural focal point of the city. 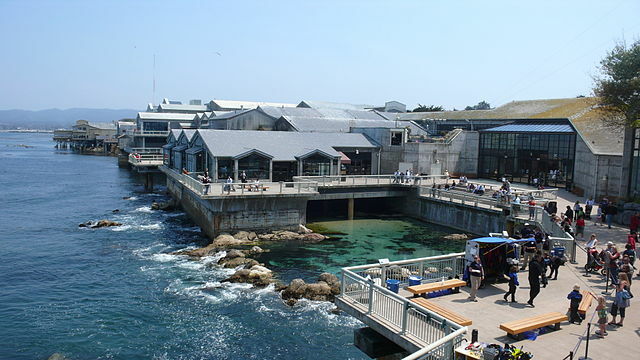 Monterey is also home to Steinbeck’s Cannery Row, Old Fisherman’s Wharf, a revitalized downtown, and the world-renowned Monterey Bay Aquarium. There are many special event weekends throughout the year, most notably every September when the city plays host to the Monterey Jazz Festival. The oldest Jazz Festival in the world features jazz greats performing during a three day extravaganza. Also in September the Laguna Seca Raceway presents the Toyota Grand Prix of Monterey for Indy Cars. Racing Legends and upcoming stars alike consider this race a must. The recreational possibilities of the Monterey Peninsula are endless. 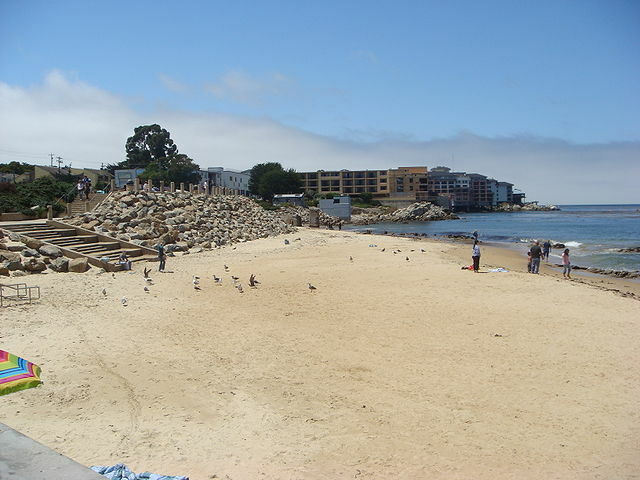 Monterey has an abundance of parks and beaches available for fun, recreation or camping. Whether you are looking for an early morning run or a roller blade workout along the ocean on the recreation trail, a leisurely stroll down an open beach or a game of tennis, this is the place you’ll find it all. Wondering if you can find a place to stay? No problem. When it comes to lodging the visitor to Monterey has a wide variety of choices available to them. From a quaint Victorian bed & breakfast to the luxury of a Big Sur resort, few other areas offer a wider selection of accommodations for the traveler, all conveniently located to everything that makes the Monterey Peninsula such a memorable place to visit. Whether conveniently located in downtown Monterey, tucked into a eucalyptus grove within a stones throw of the ocean or sitting atop a hillside overlooking the Carmel Valley, every level of luxury, uniqueness and price is available to the traveler… all featuring the personal attention and service that have become synonymous with the Monterey Peninsula. There is no lack of fresh, deliciously prepared cuisine on the Monterey Peninsula. There are so many fine restaurants that one could visit a different one on each annual visit for the rest of their lives. The Monterey Peninsula is truly blessed as being one of the greatest food arenas in the world. Aside from the incredible quality and assortment of fresh agricultural products available, the Peninsula is also blessed with a texture of ethnic flavor and style. The Native Americans, Spanish, Italians, Greeks and Portuguese brought to the Monterey Peninsula a knack for seafood preparation. The oriental culture through the canning and fish salting industries motivated another form of preparing fish. Seafood such as squid, salmon, sole, halibut, red snapper, ling cod and swordfish are brought in on a daily basis by fisherman whose families have harvested the local bay for generations. Farmers in the Salinas Valley produce lettuce, cabbage, artichokes, garlic and a variable cornucopia of vegetable and fruits. Monterey Jack cheese, which originated here is a common topping on many dishes, particularly at Mexican restaurants. Coffee houses have recently sprung up throughout the area serving lattes and cappuccinos well into the night. Most restaurants serve a late-night fare and have lounges that stay open later catering to the night owls. Don’t forget the night club scene, it’s plentiful and there’s something for every taste. Monterey is located on the coast 115 miles south of San Francisco.